While I do still play with color, I find it is in more of a wearable way. Great post! You look great in neutrals. 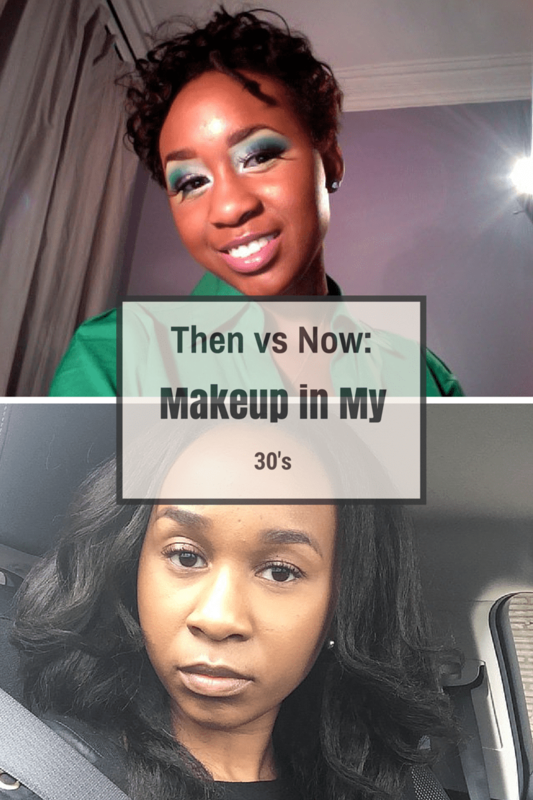 My makeup changed more so in my late 30s. I was always a basic person. Mascara, eye liner, and a pop of lip color but as the shade ranges have expanded in blush and foundation, I've experimented more in that area. I've never been a bright color person. Even when I wear it I feel silly. Now at 42, I concentrate more on looking polished. Great post. I've noticed the transition too. For me, I am wearing more makeup in general. I do my face more often, but I try to keep it natural. Depending on the occasion I would do a little more. I go for a neutral face at work though. I try not to do too much, even a bright lippie, because some days I do not have time for touch ups. I know that I not only changed with my makeup routine, but also my fashion. I think as we get older we want a more polished look and there isn't anything wrong with that. I love the way you do your makeup. I think we all go through makeup transitions! I like that you were adventuress when you were younger but I like your makeup better now. I love your classy and classic looks now, but I also love the playfulness of your colorful eye makeup in your younger photos. Hope you still mix it up from time to time. Great post. You looked fabulous then, and you look fabulous now. It is so true how we change over the years. I'm actually going through kinda the opposite! In my 30s, I wore a lot of professional, neutral makeup, and now I want to rock bold colors and bright lippies. 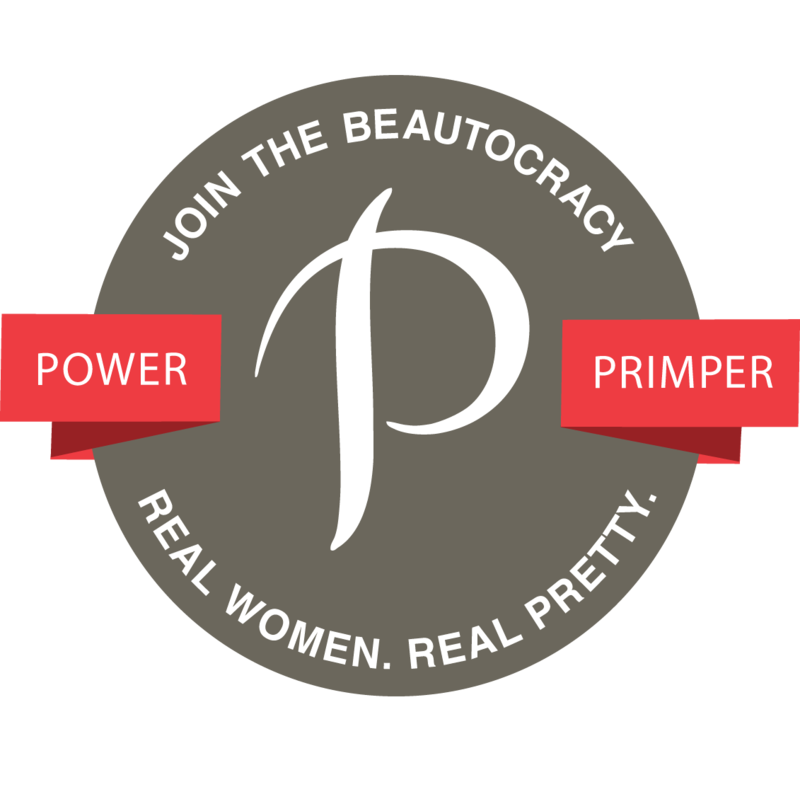 My beauty routine changed when I was around 40 and I could finally afford better products, especially skincare. I love your makeup look now. You always look pulled together, with great skin and shades that compliment your skin tone. Your look now is complete perfection! It's still fun to experiment with color, of course, but I love how you keep it natural and just play with the lip color a bit! 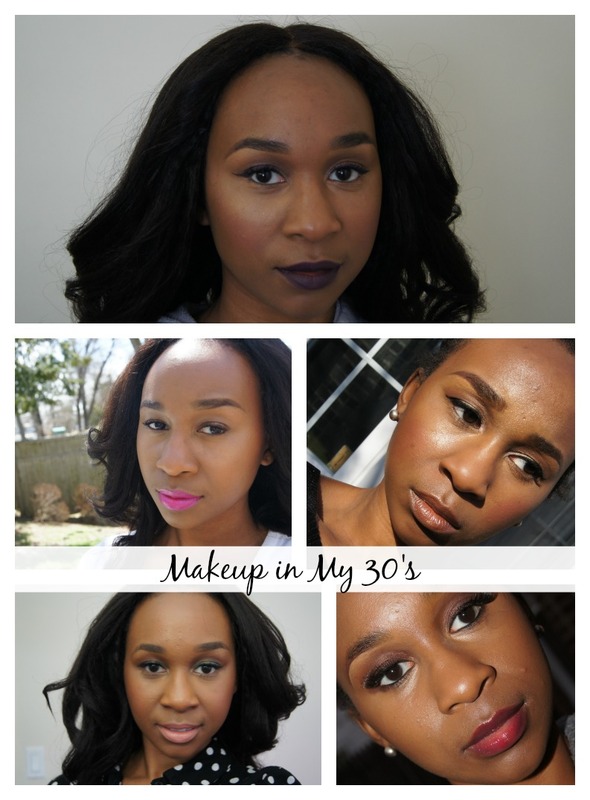 My makeup went from full on color to neutral with pops of color as I transitioned from my 20's to 30's. It's good to play with color. Color is fun, but sometimes too much is bad lol Thank God for clarity. This was such a great idea for a post! I love this one! "I look back at photos, and I think I look completely ridiculous. " omg that's me every time I look back at photos on Facebook. I'm always like what was I wearing, what was I thinking hahaha. I wonder 20 years from now if I'll think the same about me now lol hope not. I do notice as you get older your makeup changes. This girl in our college dorm use to ALWAYS wear bright multi colored eyeshadow with glitter and I noticed on Facebook recently she's completely toned it down. I almost didn't recognize her haha. LOL yes! WE have clarity, and we've grown. You know I'm going to ask who lol PM me please.